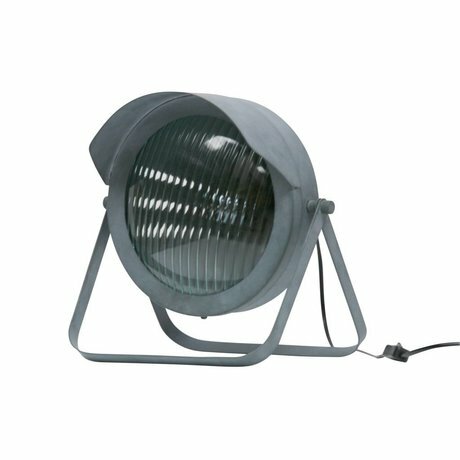 Buying concrete table lamp? View Online live with - Wonen met LEF! Do you want a natural but sturdy interior? 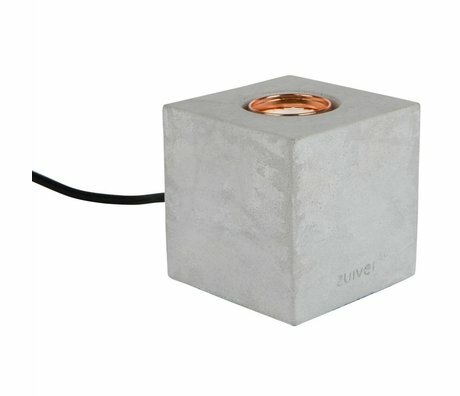 Then the concrete table lamp can not be missed! 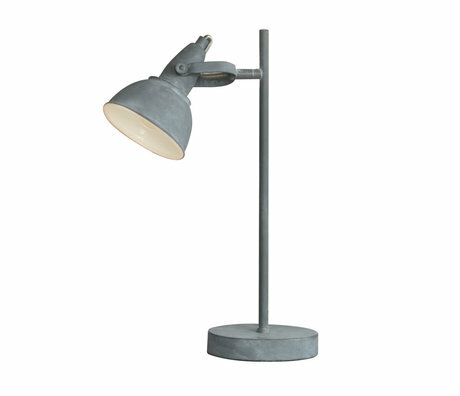 Table lamps made of concrete or with a concrete look fit into many different living styles. 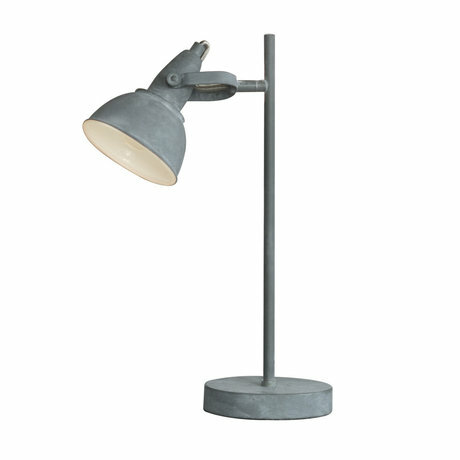 A concrete look table lamp has a rugged and industrial look and fits perfectly on the sideboard or next to the TV. 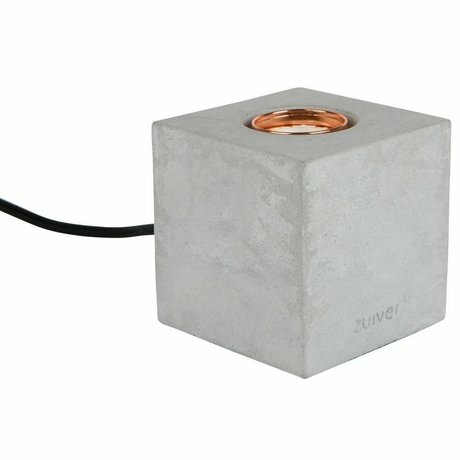 The table lamp concrete is an atmospheric replacement for a deco object and is also super functional because it also gives light. 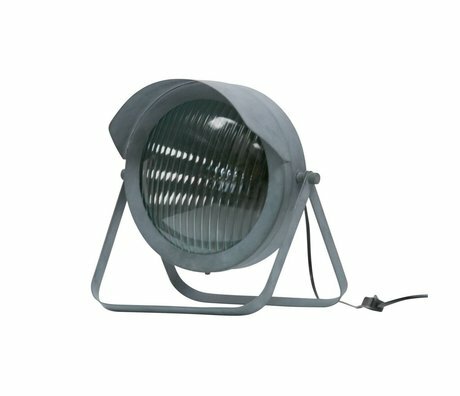 Most table lamps are only partially made of concrete and are often combined with materials such as wood, glass and metal. Super awesome!